Our company is committed to creating personalized customized product service. And our company is very skilled in different processes. 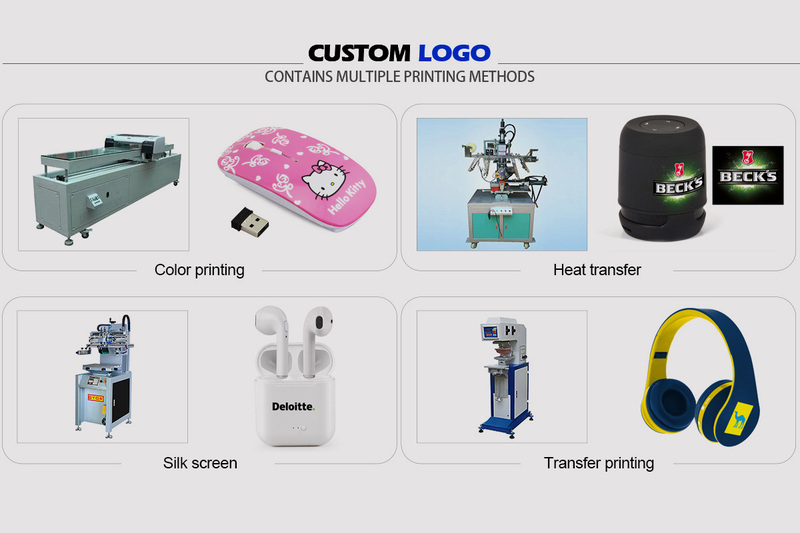 The following here are the different process machines used by different customers to customize LOGO. We are looking forward to your customized products, please just need to provide your LOGO or product design renderings. Full color LOGO on the radian surface: water transfer or heat transfer printing. The price of each printing process is different. We would like to recommend the most suitable technology according to the your LOGO or the design renderings, so as to ensure that the LOGO of your company can be perfectly displayed on the product.